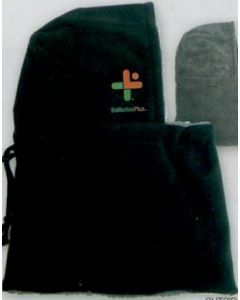 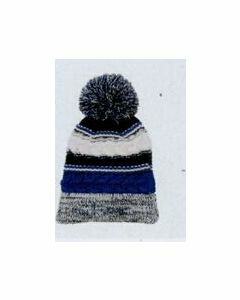 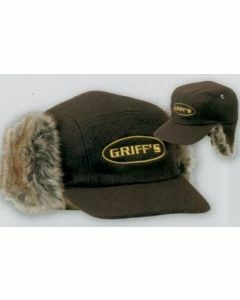 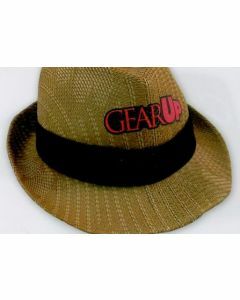 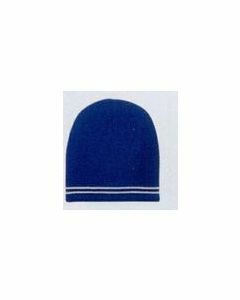 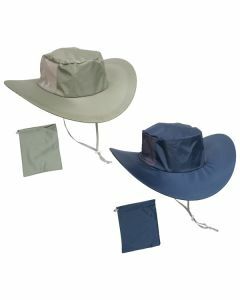 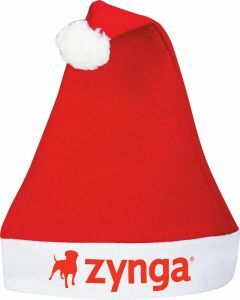 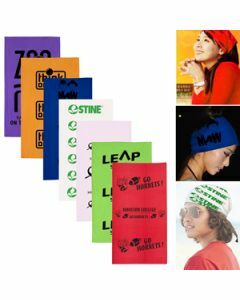 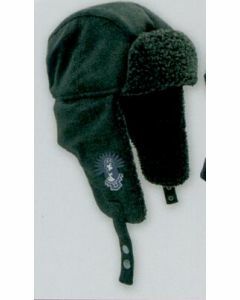 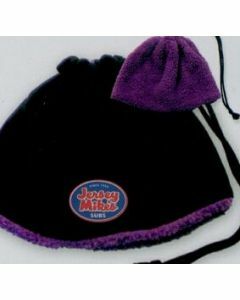 We offer the widest selection of promotional hats and caps online. 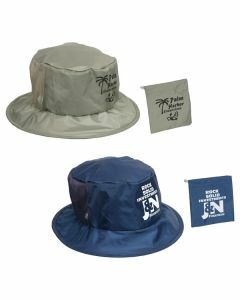 Paragon Promotions provides a fast turnaround on logo hats and caps. 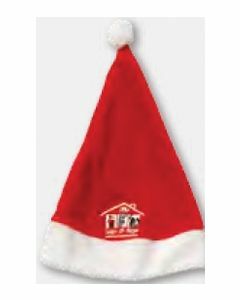 Feel free to call us for a free quote and free samples.